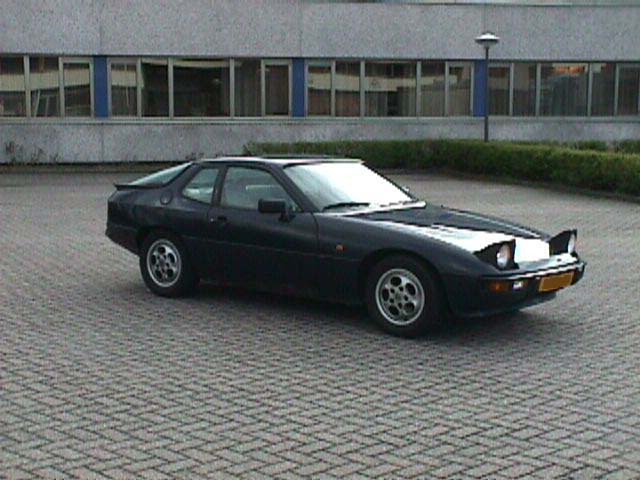 MY EX PORSCHE 924 S.
It's a shame but I sold my porsche 924 S in februari 2002. 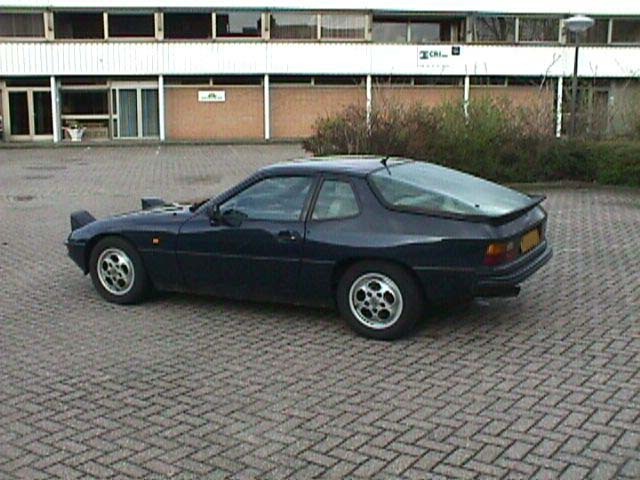 This was my porsche 924S. Build late 1985. All wheels have disk brakes. The car was imported from Belgium. 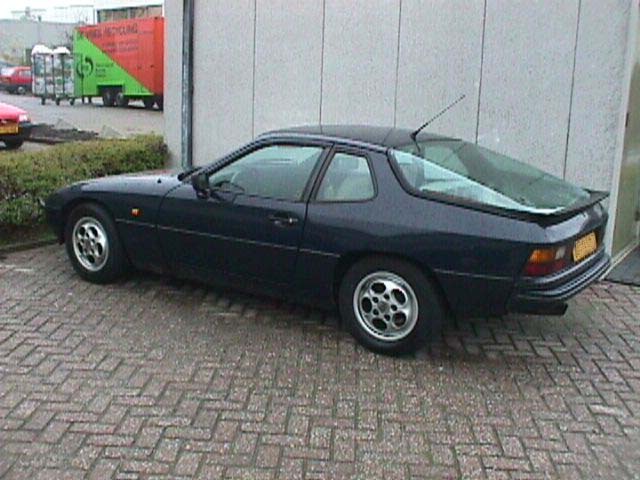 It has a 2.5L porsche engine, like the one in the 944. 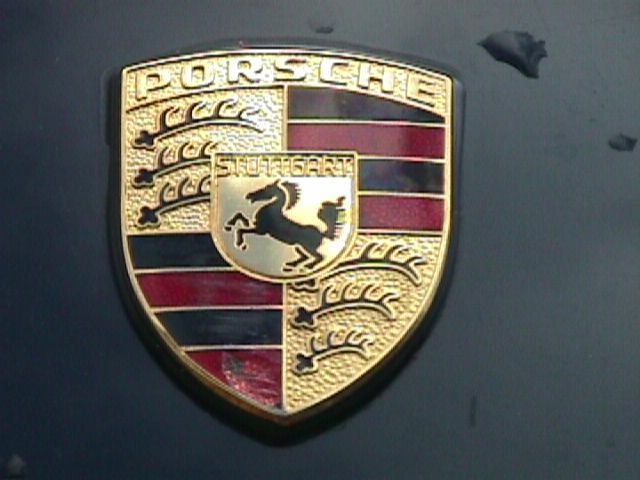 The top speed is 225 Kph ( 140 Mph) says porsche, It does 250 Kph (156 Mph) on the clock. Because my engine was rebuild to a normal 944 engine it has 163 Hp (normal 150 Hp). I do everything myself on the car. 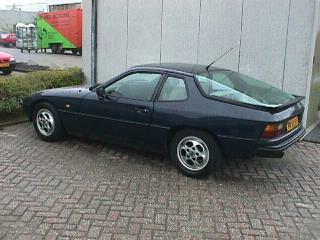 I installed electric windows (the original ones), a right mirror, electric seats (from a 928), power steering from a 944. It drives perfect, it is easy to drive (fast) because of the balanced weight of the car. Front engine and the gearbox in the rear, unlike a 911 that has everyting in the back. And of course it's much cheaper to keep it running. I also drive it on the circuit sometimes. Mostly on Zandvoort (Netherlands) or Zolder (Belgium). 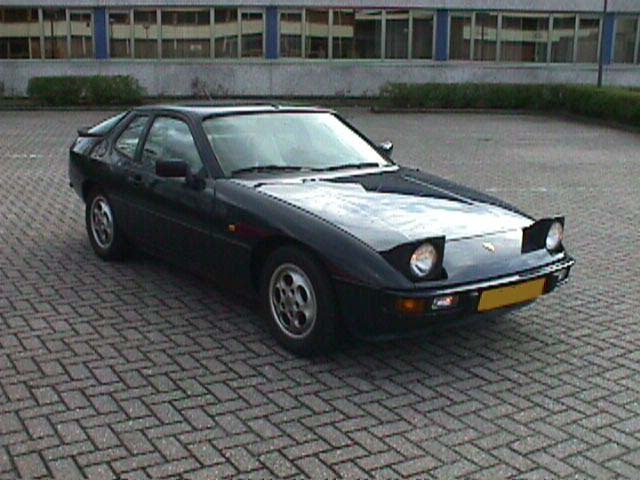 I am a member of the Dutch porsche 924 club. 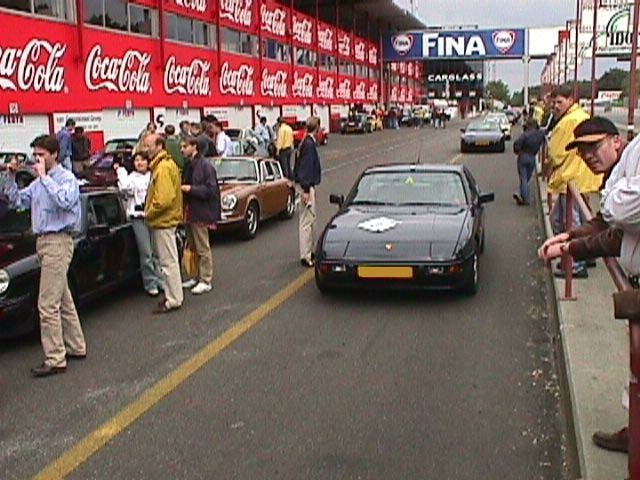 The porsche 924 club organizes meetings with other car clubs, technical meetings, trips to the cicuits, etc.